Joyoshare Screen Recorder 2.0.0 – Easy-to-use screen capture tool. Joyoshare Screen Recorder is an all-in-one and easy-to-use screen capture. Joyoshare Screen Recorder can not only record all screen videos and audios, but also save the recordings as popular formats, such as MP4, MPG, MOV, MKV, AVI, FLV, WMV, MP3, OGG, AAC, WAV, and more with lossless quality preserved. It’s a perfect video solution to capture screen, make tutorial videos, record gameplay, grab online chats, and many more. Next story KeepVid Music Tag Editor 2.0.0.3 – Release You from Massive Music Collections. 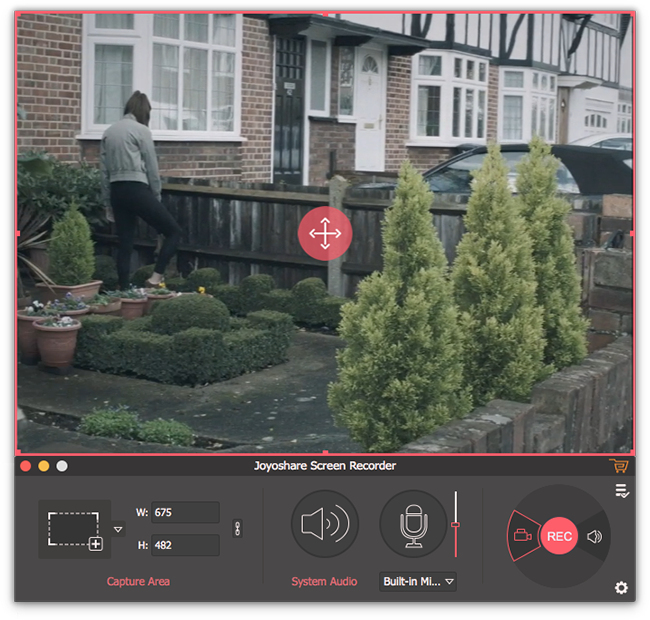 Previous story Joyoshare Media Cutter 3.0.0 – Lossless video and audio cutting tool. Joyoshare iPasscode Unlocker 1.1.2 – Remove iPhone/iPad/iPod touch lock screens. Joyoshare Screen Recorder 1.0.0 – Easy-to-use screen capture tool. Joyoshare Screen Recorder 1.0.1 – Easy-to-use screen capture tool.